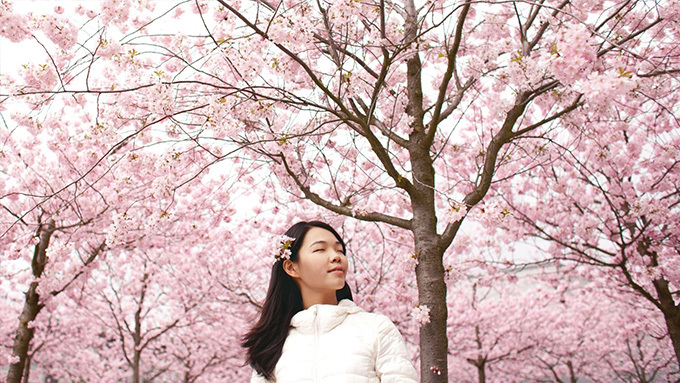 When is it wrong to address someone as "Tita"? Cherie Gil is not the first celebrity to take offense at being addressed as "Tita." 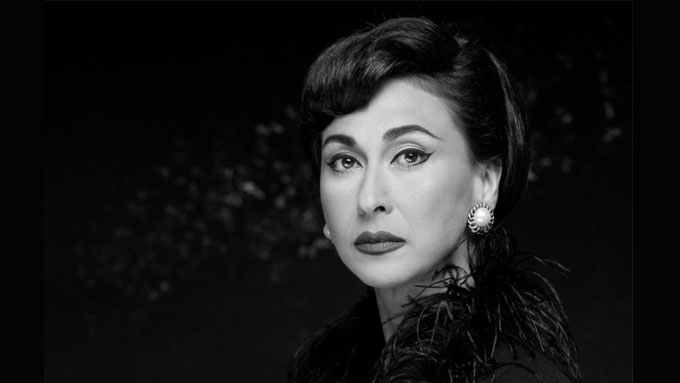 Cherie Gil's version of Actors' Etiquette has gone viral since she posted it yesterday, December 3. One of the rules she imposed may seem inconsequential, but it actually is a relatable problem among women. She wrote, "And pllleeeaaasssee don’t call me TITA unless we are blood related (or super super close fam friends)." If we go by the definition of "Tita," Cherie was correct as most Filipino dictionaries referred to the term as the parents' close friends. The literal translation for "aunt" is "tiya," but "tita" eventually became acceptable. In recent times, it has been used to pertain to "middle-aged women" or anyone older than one's age—which, apparently, is wrong. Just as it is improper for a man to ask a woman her age, to address "middle-aged women" in general as "Tita" is presumptuous and all too familiar. Cherie was not the first to take offense at being called "Tita." Remember in February 2014 when Joyce Ching approached G Tongi on the set of the defunct series Paraiso Ko'y Ikaw? Joyce, who was 19 at that time, said, "Hi, Tita G."
G, then 36 years old, replied, "What Tita? Nobody calls me, Tita. You can call me 'G' or 'Ms. G.'"
To G, it was a non-issue. But in a separate interview, she clarified, "I feel like someone in their 20s… I know we’re in the Philippines, naintindihan ko yung pagrespeto. "But bilang isang babae, I just feel na pag working environment, okay lang yung address me by my first name." She quipped, "Mukha ba akong Tita? "When I meet someone new that I’ve never met before, and they address me in a certain manner, hindi naman ako nahihiya na sabihin sa kanila kung ano yung mas kumportable ako. "Di ba, it’s better that you are upfront from the beginning." Kim Chiu, 30, had a similar experience early this year. A fan called her "Tita Kim." "'Ate lang, no... puwede pag thirty na saka mo ako tawaging tita?'" READ How Kim Chiu reacted when a fan called her "Tita Kim"
WHO DO YOU CALL TITA? Of late, the term has become a catchphrase. Books, articles, and social media posts make a pun on it, using it to brand some ladies in their 20s and 30s who have particular traits. But being called a "tita" is still a matter of preference, and it is not the only universally known way to show respect. So if your mom's amiga is close to your age, it will not be much of an effort to ask permission to call her by her first name or "Tita," whichever she prefers. And if you are being introduced to your boyfriend's mom for the first time, it is safer to address her as "Ma'am." And if you simply want to be polite, you can always use "po."